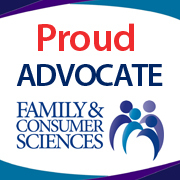 Host a "Say Yes to FCS" signing ceremony in your state. This event is designed to highlight seniors who have committed to becoming Family and Consumer Sciences Educators. 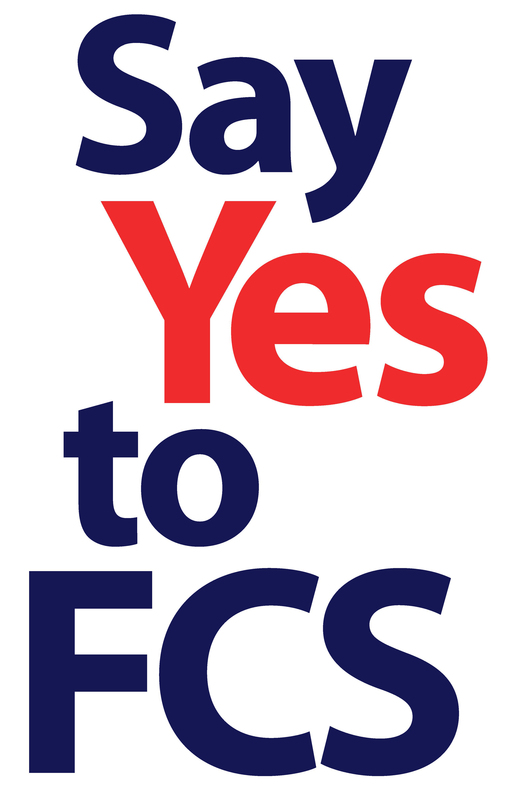 Check out the "Say Yes to FCS" products available for purchase! These make great gifts for the ceremony or graduation.